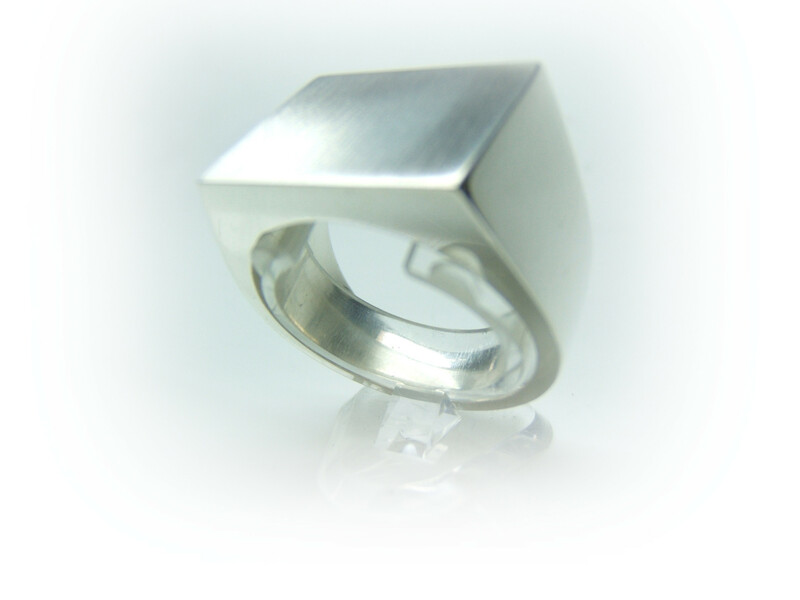 Ring silver ley925/000. Rectangle:18x15.5 millimeters. Weight of the ring: 22.90.- grams.